The QuickCarrier® USB-D USB cellular modem is designed and built for M2M (machine-to-machine) applications. That means it is built for long life while delivering reliable data connectivity. 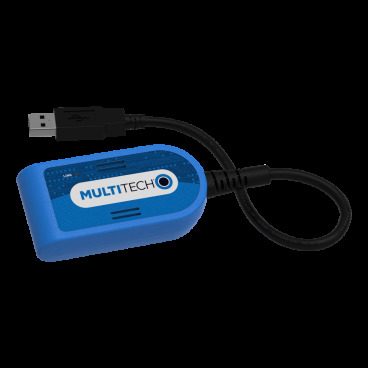 The QuickCarrier USB-D is designed for quick implementation of cellular technology – allowing customers to easily connect their devices to the internet.